Board member and Artist E.J. 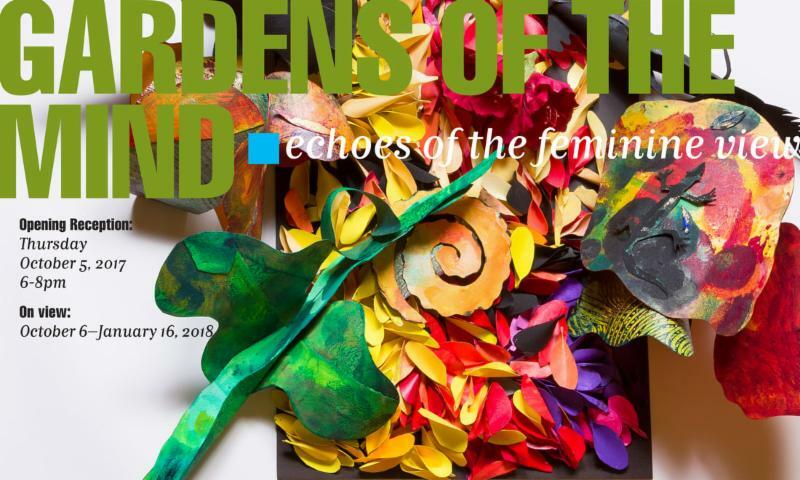 Montgomery is a featured artist in the highly acclaimed exhibition “Gardens of the Mind:Echoes of the Feminine View” at the African American Art Museum in Philadelphia. She sits on a panel discussion on the afternoon of November 18th and some of her adoring MAS fans will be in her audience. We honor and love you EJ!